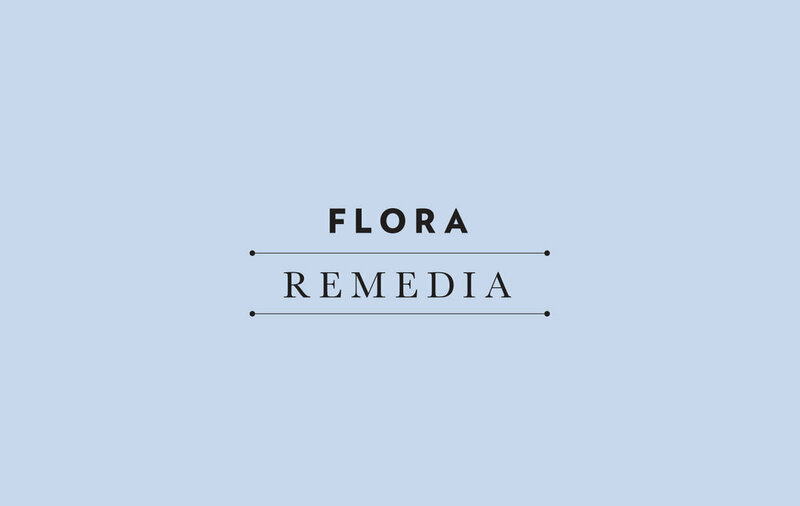 Flora Remedia produce a range of all-natural botanical perfumes and floral remedies. The brief was to create eye-catching packaging that is fresh and modern - a new take on the 'apothecary' packaging saturating the current market. 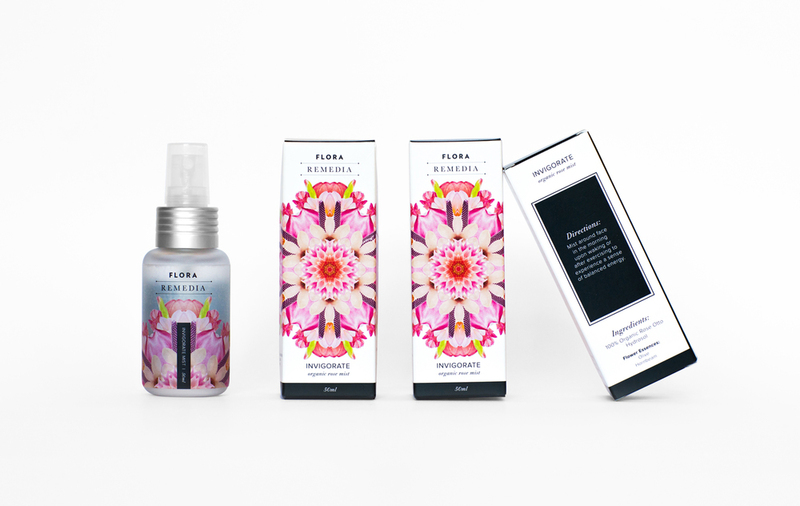 Piecing together elements of plants and flowers, we created a series of floral kaleidoscopes representing each of the essences.